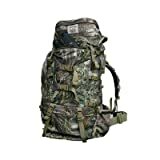 Reviews about the "Aloksak Bags Case of 3/12″ x 12″"
Size 12 in. x 12 in. 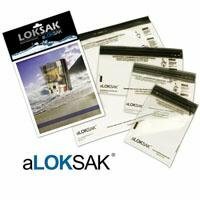 Title Aloksak Bags Case of 3/12 in. x 12 in.